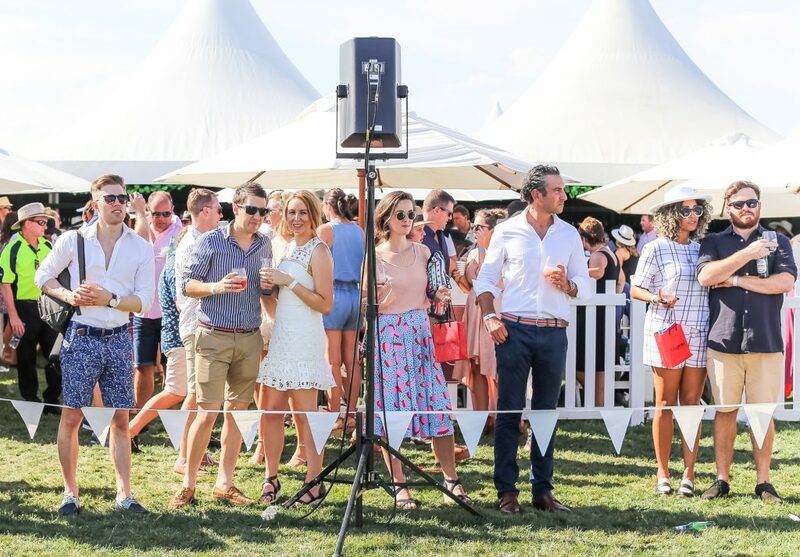 All Saints Estate is renowned as a striking historic winery, surrounded by vineyards that produce world class wine, but over the past few years the Brown family has expanded their offering in an unlikely direction, hosting polo events. 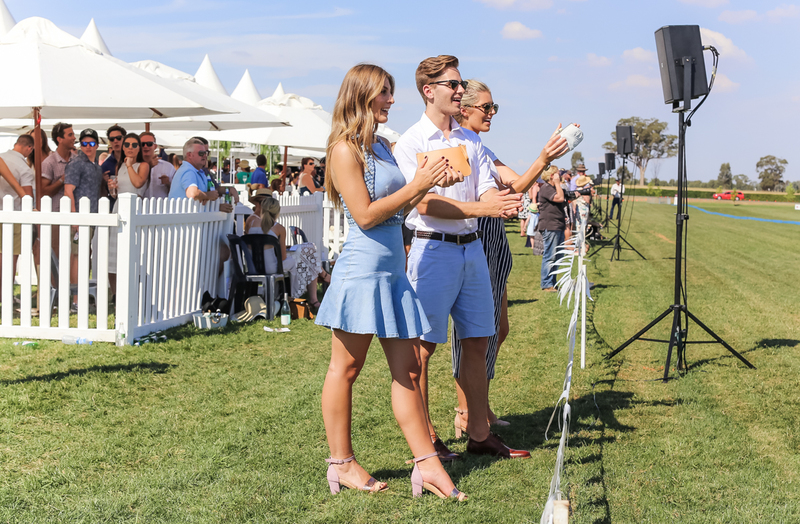 This Saturday 13 April, the venue will host the final game of the Victorian Polo Club calendar, which marks the third year that All Saints has hosted high quality polo on their grounds. Sales and Marketing Director Angela Brown says the idea for hosting polo games came from an off the cuff comment by her late father. “We’ve had this paddock beside our exit gate at All Saints for a while, not planted with vineyards,” Angela said. “Twenty years ago my dad used to call it the polo fields. 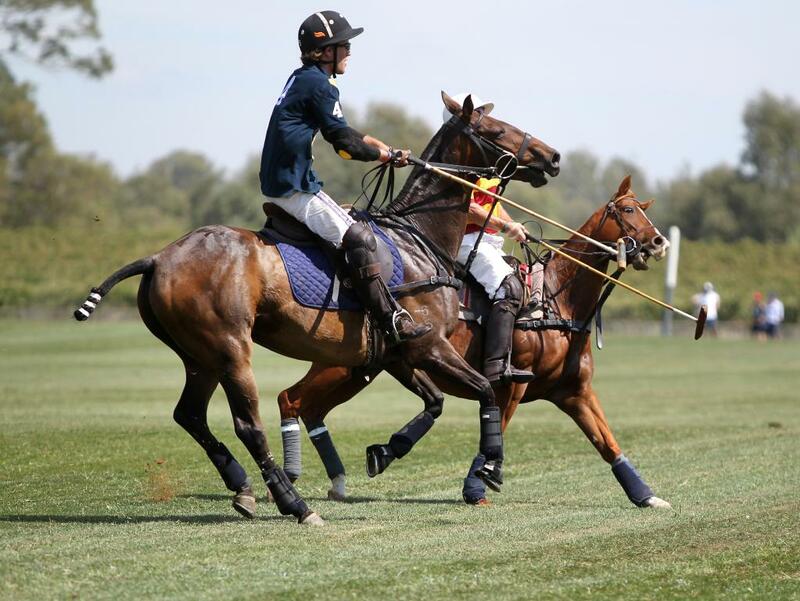 Dad passed away 15 years ago and Eliza, Nick and I (sister and brother) were wondering why he called it polo fields because we never had a polo match on it, so I thought we have to plan one! While some people might associate polo with the high end of town, Angela says the All Saints event has a much more casual atmosphere, yet retains some traditions such as a Royal Salute Divot Stomp. “Between the games everyone comes out onto the field and stomps the divots down so the horses can play the next match on a perfectly stomped ground,” Angela said. 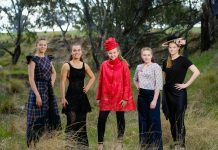 Other attractions at this year’s event include fashions on the fields, a men’s and ladies dash, a classic car display and a DJ playing throughout the day.